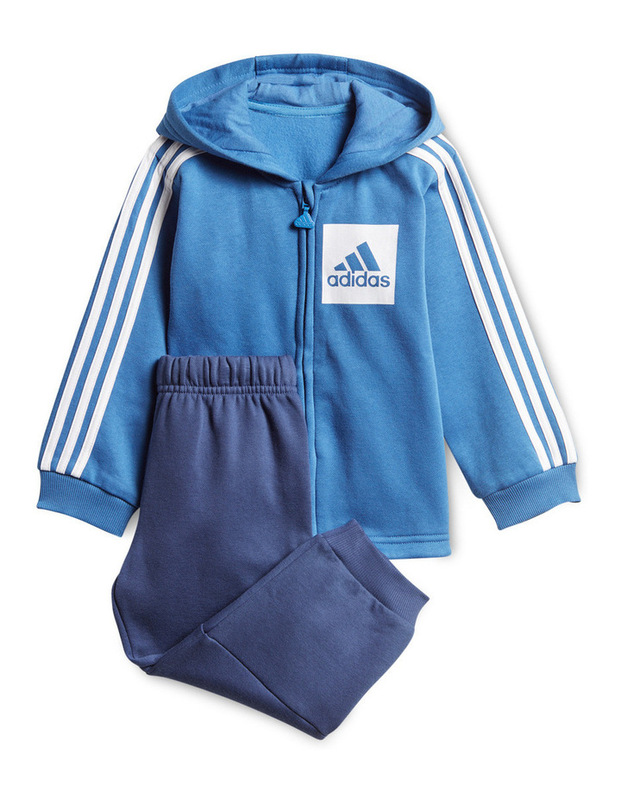 A jogger for the rising athlete. 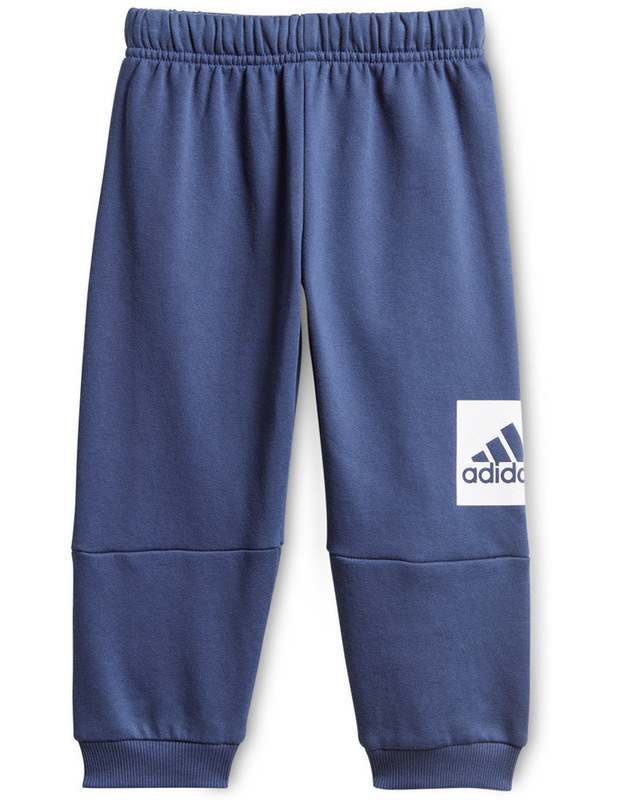 This infants' jogger was made for the little athlete on the go. 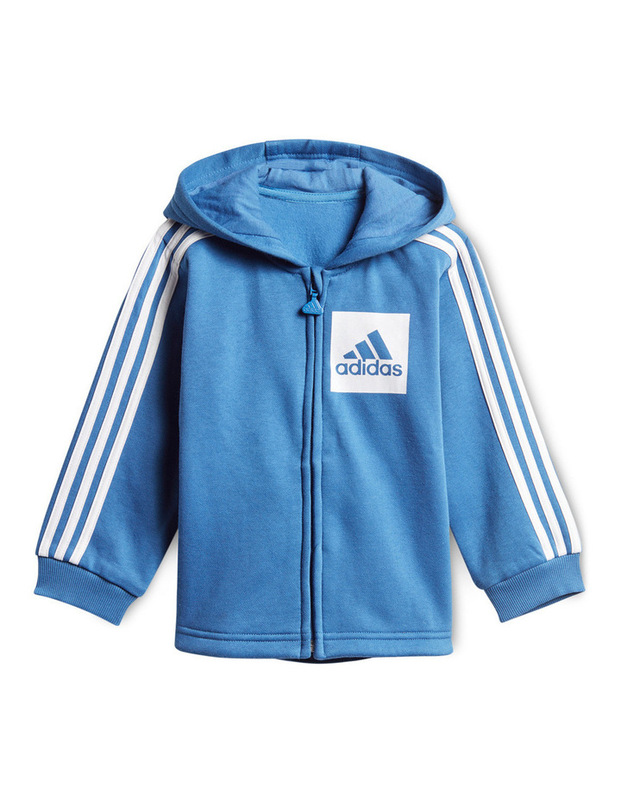 The full-zip fleece hoodie comes with a lined hood for plush comfort. A droptail hem keeps them covered through every last run, jump and tumble of the day. Ribbed cuffs and a stretch-fit waist keep the pants in place as they move.